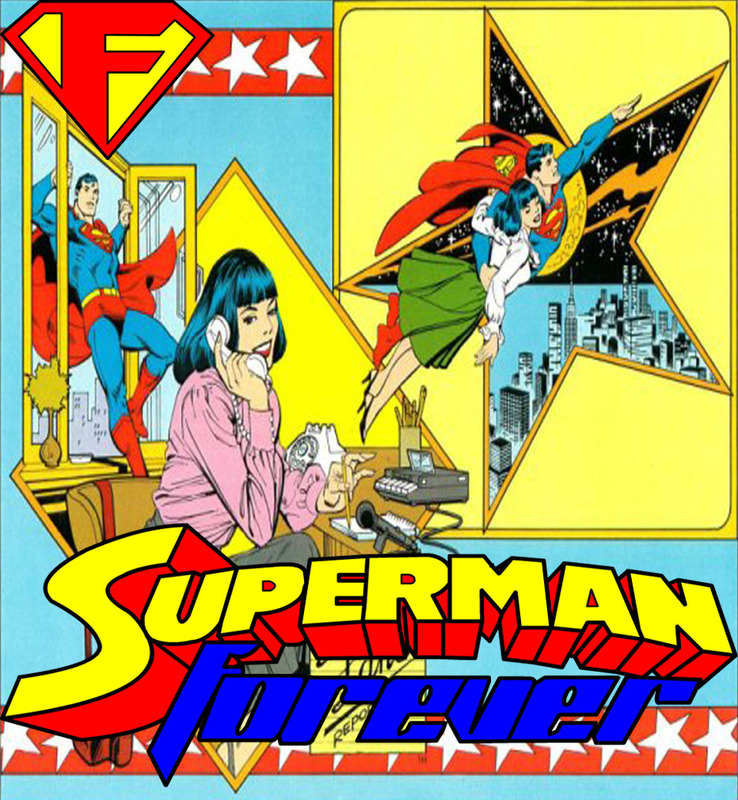 It’s a two-pronged attack, as a case is mounted as to how Lois Lane is important to the Superman mythology, as well as her character history. While it is easy to pigeonhole the character to simple damsel-in-distress status, I believe there is something more relevant to the character, and by going all the way back to the beginning, I start building my case. Part 1 covers the golden, silver, and bronze age, as well as the radio incarnation and television incarnation. Next time- The post-crisis and beyond.